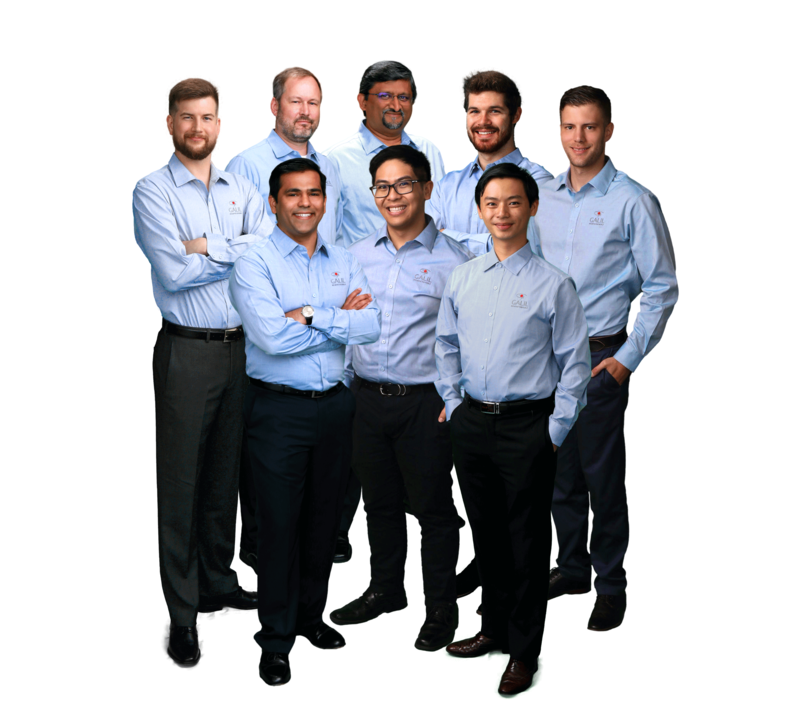 Galil has a full team of dedicated application engineers ready to support your project. To receive prompt service from a live Galil engineer, just call Galil during business hours. You can also fax or send an email to support@galil.com. E-mail individual employees at Galil by using their first name and the first initial of their last name. The CAPTCHA is case insensitive. Please include company name, address, phone number, and email when sending correspondence. Thank you.